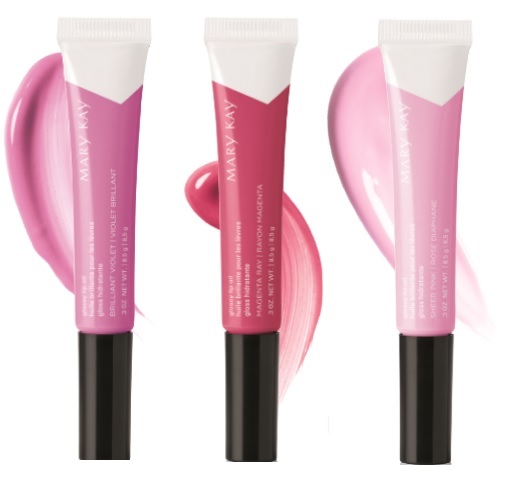 Mary Kay wants to transform your look for spring with bright and vivid colours from their Light, Reinvented Collection! 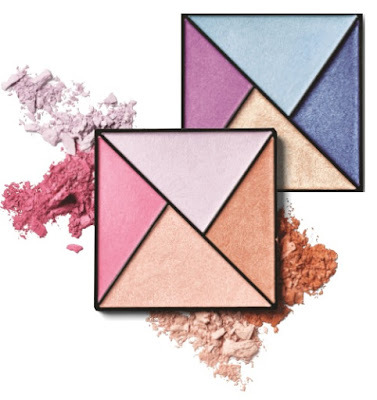 Light Reinvented Eye Color Palette - $26 - in Sunlight and Glistening Horizon - let your eyes do the talking with these radiant shadows that glide on flawlessly and can be worn alone or together for an ombré effect. Nail Lacquer - $10 - in Brilliant Violet, Luminous Mauve, Vivid Sunburst and New Blue - nails make the best accessory this season thanks to these springlike hues. 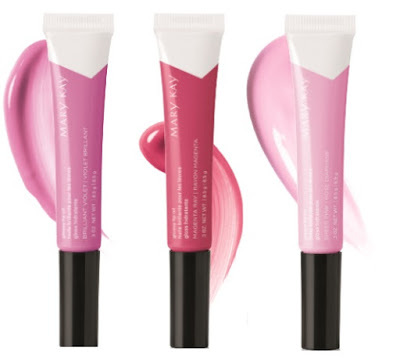 Glossy Lip Oil - $19 - in Brilliant Violet, Magenta Ray and Sheer Pink - with finishes that range from subtle to sheer and provide a comfortable, non-sticky application while achieving a rich and luminous shine. The formula contains grape seed, avocado and jojoba oils to hydrate, smooth and colourize making lips appear fuller with a light-reflecting shine.